After over 25 years of professional speaking, going through 2 divorces with marriages lasting only 5 years, and now being happily married for 17 years, I decided to make use of my experience to help others build up themselves, their families, organizations and mankind. I then founded Covenant Consulting, Inc. www.ccinetwork.org and presented a workshop entitled Manifesting a Healthy Marriage and Relationship. Since studying the law of manifestation for 10 years, I have been applying that knowledge to teach people how to attract their desired relationship, have a healthy, long-lasting marriage, and avoid and/or survive a divorce. My goal is to decrease the devastating impact of divorce on our families and community. Karriem Muhammad also known as Minister Karriem Muhammad is a member of S.P.A.A. (Speakers, Publishers, and Authors Association) as a Certified Professional Speaker (CP). He is a trainer of those who aspire to be paid professional speakers. As the CEO of Covenant Consulting, Karriem Muhammad has over 20 years of experience as a distinguished inspirational, motivational, paid public speaker. He is also a counselor, spiritual adviser, mentor and a certified mental health expert. He demonstrates his expertise in the field of consultants for businesses, families, and our youth. After two failed marriages, Karriem finally got it right and has been married for over 16 years. His harmonious marriage, to his wife Kelly, leads him to conduct many male / female relationship seminars and workshops, as well as one-on-one consulting. And, has under gone an intense study of the Science of Manifestation over the last several years. As a professional speaker, what he’s been able to help people and business manifest is to reach their potential, achieve their goals and purpose in life and in doing so he touches the essence of their being. Though Covenant Consulting is a company that was started by Karriem Muhammad, it has established itself as a company of mentors and professional speakers, teachers, marriage counselors and career trainers. Lincoln Academy in Roselle, IL. Evening Reporting Centers (E.R.C.) throughout the city of Chicago, Illinois. 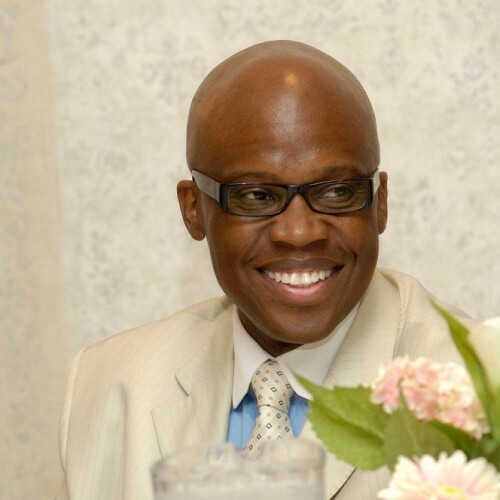 Find out more about Karriem at http://theccinetwork.org/consultants/karriem-muhammad/.